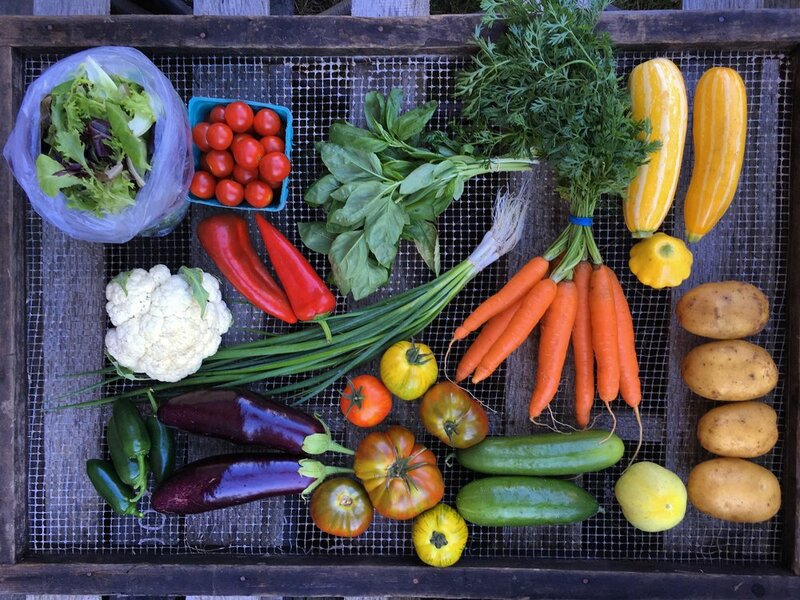 Learn more about our csa. Welcome to Moon River Farm! Moon River Farm is a small, women-owned vegetable farm in Nehalem, OR. Meet the farmers, find out about our mission and methods, and discover where to buy Moon River Farms organic produce. Get info on Community Supported Agriculture (CSA) and sign up to receive a weekly delivery of our fresh seasonal produce.